Here are all of the deals currently at Stuart’s House of Vacuums. 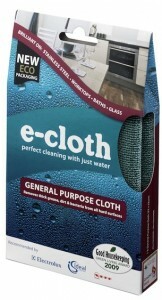 Check back often for new and exciting promotions and offers! Keep in mind that we can only offer one terrific deal at a time. 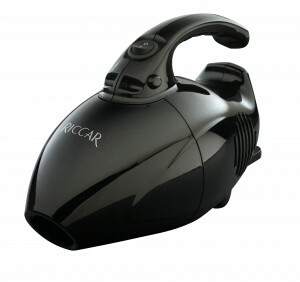 Save $10 on any Riccar Vacuum $299 or more! 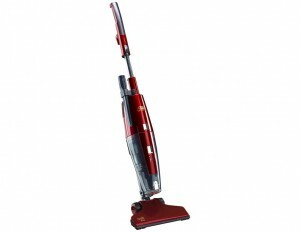 Save $20 on any Riccar Vacuum $399 or more! 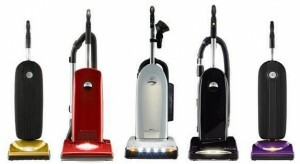 Save $30 on any Riccar Vacuum $499 or more!